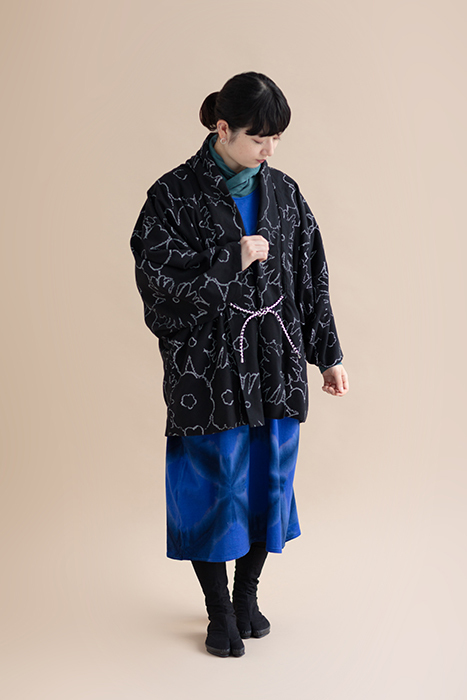 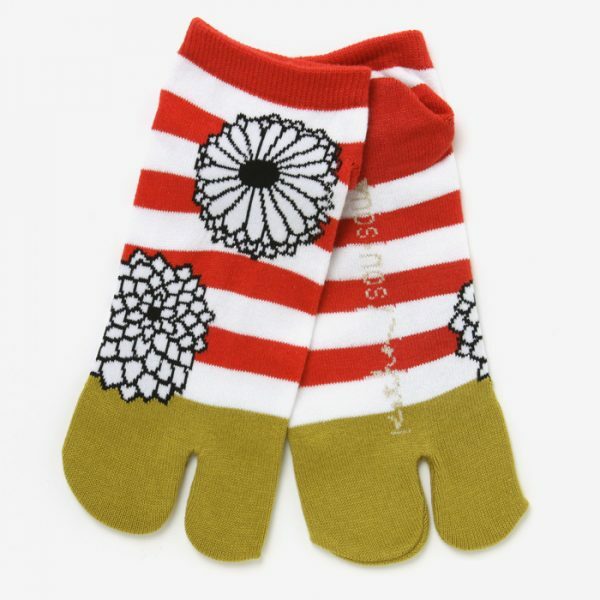 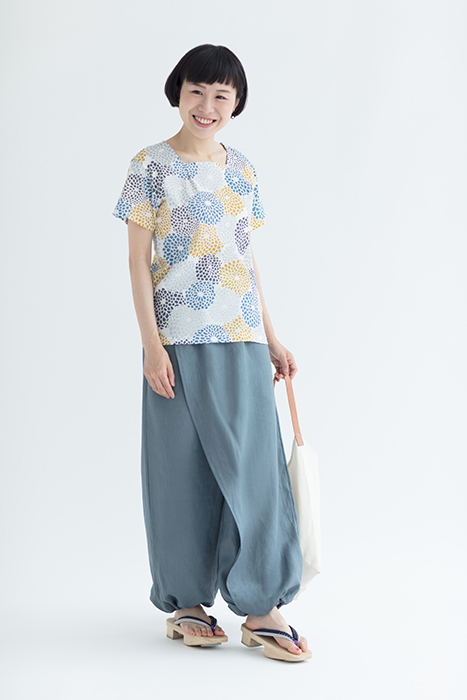 ※Size dimensions may vary up to 5% from those listed due to the nature of the material used. 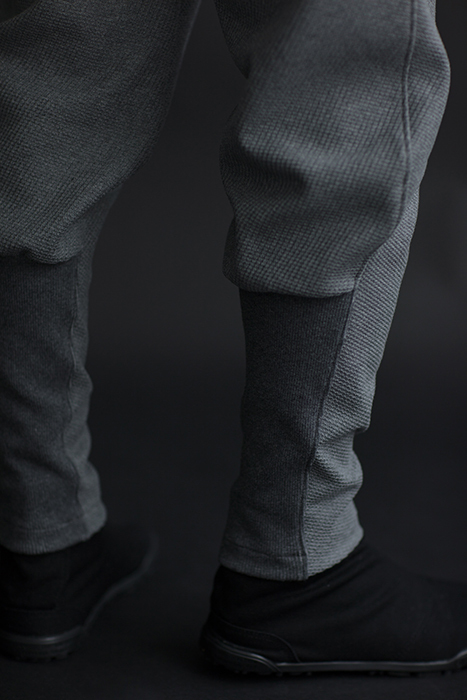 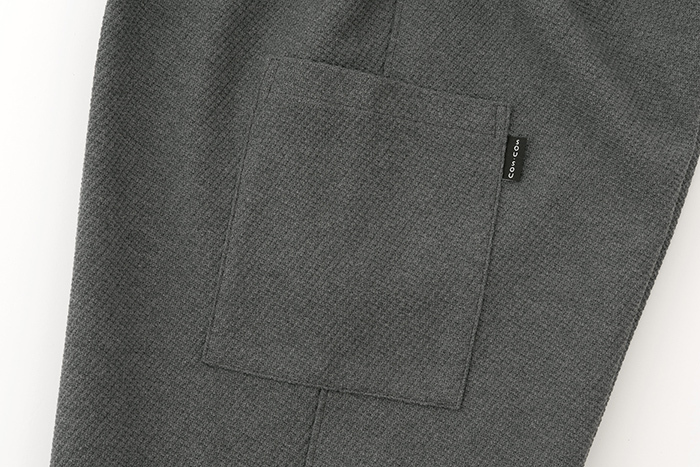 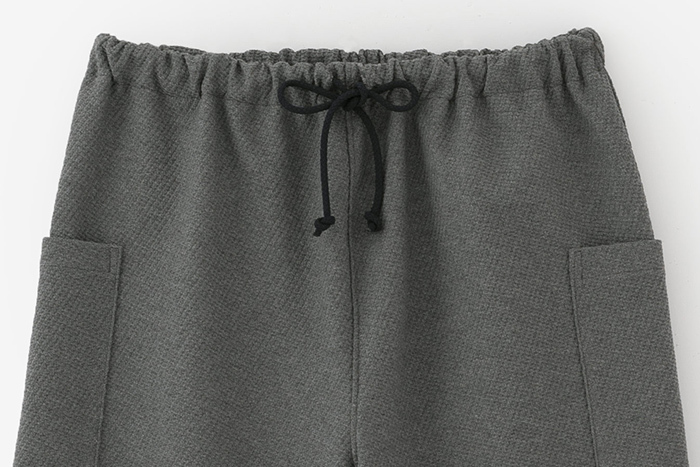 Tapered pants in a medium weight Jarin weave cotton. 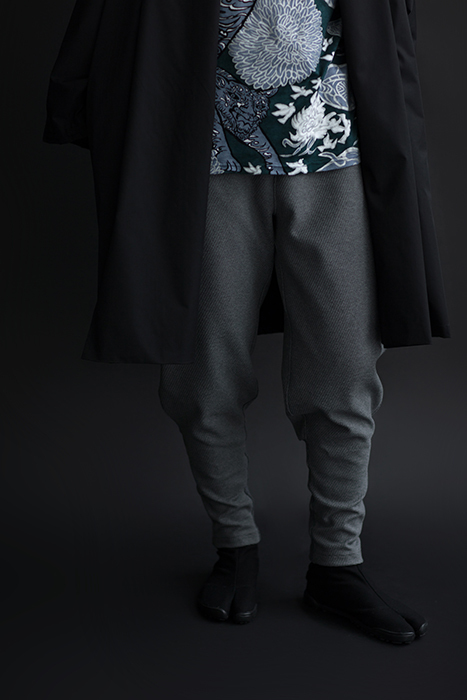 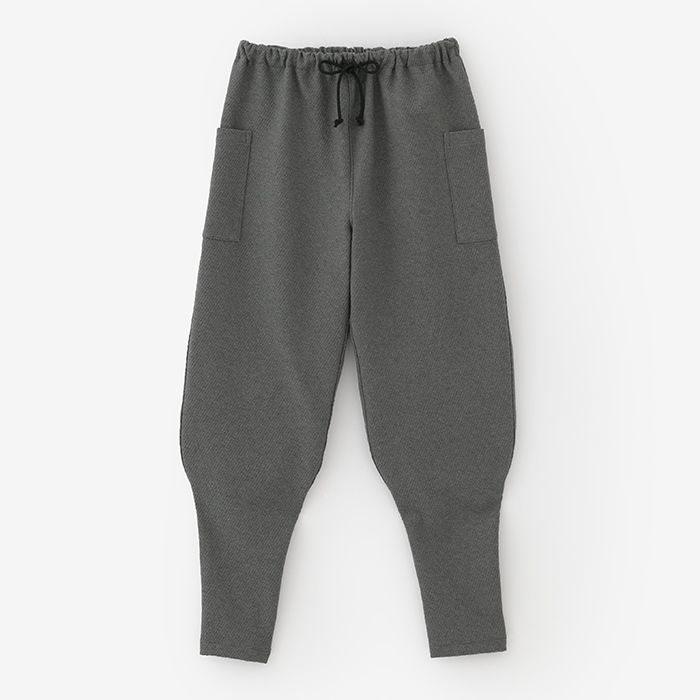 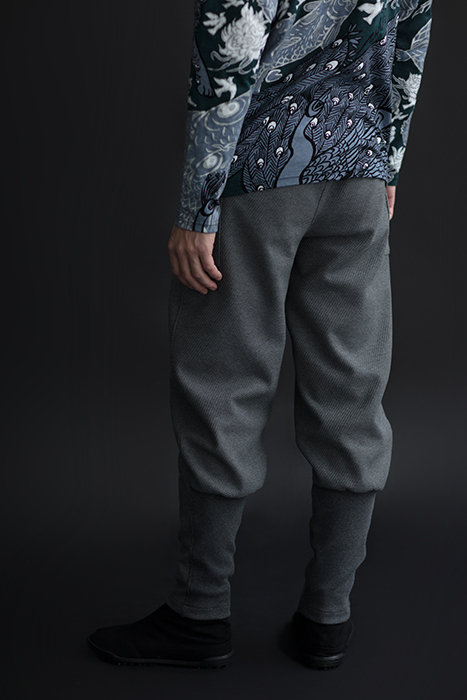 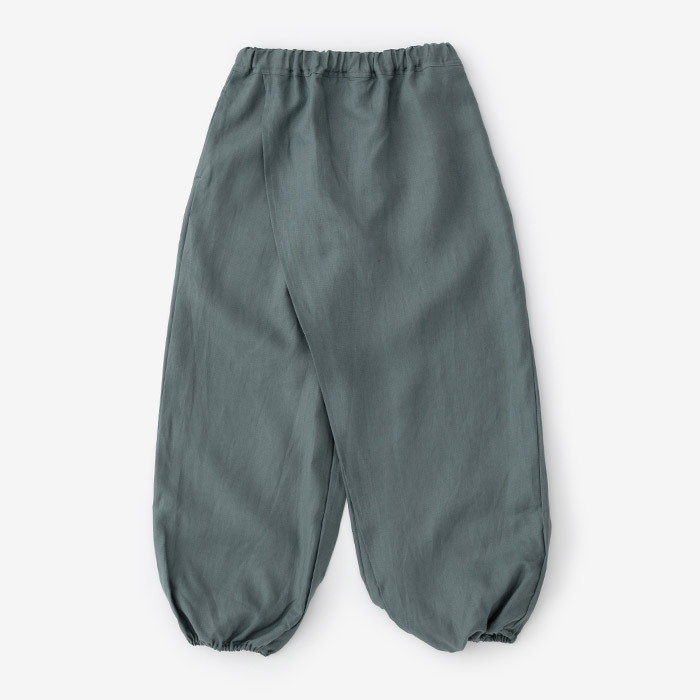 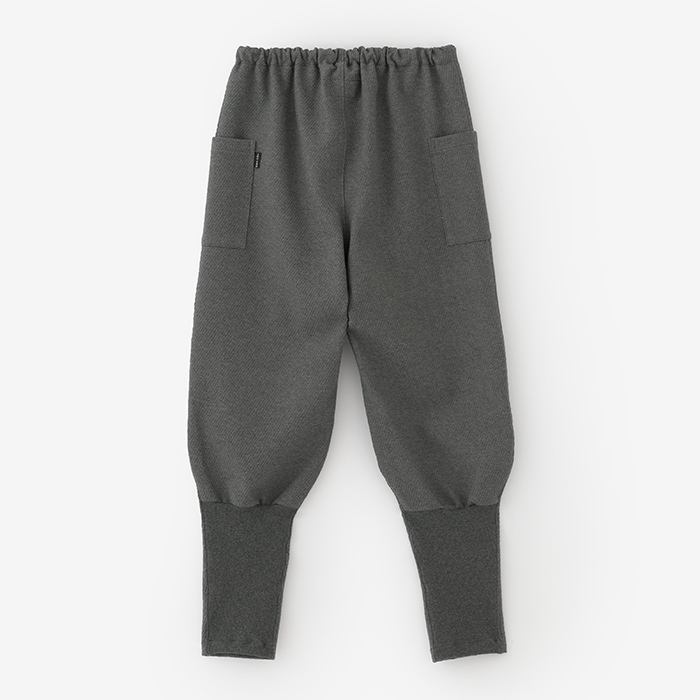 These trendy pants are great paired with kimono sleeved tops or double-collared long sleeves. 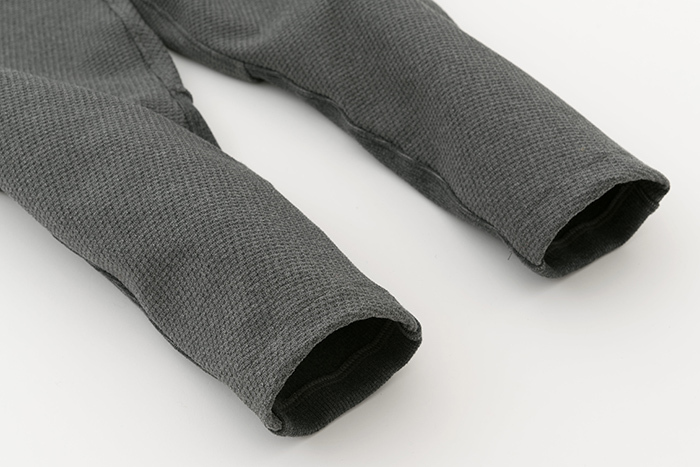 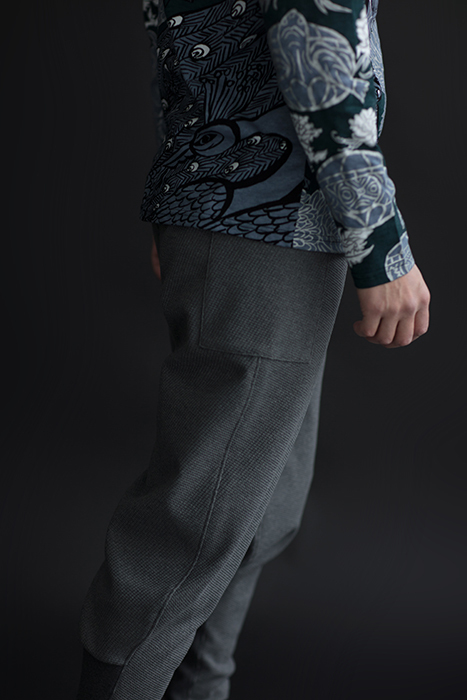 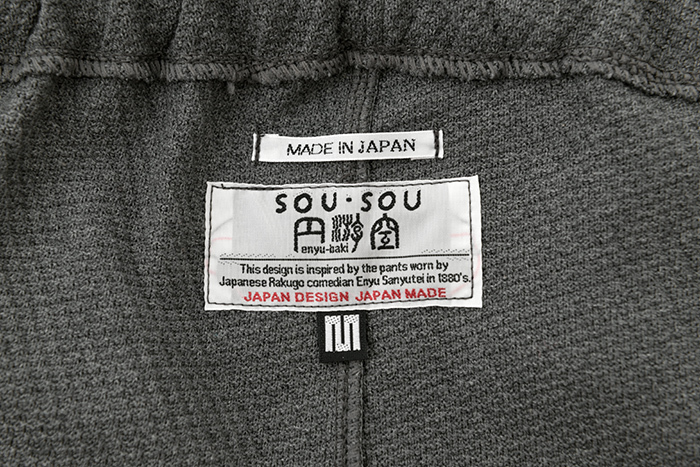 The silhouette is similar to “Tattsuke” pants that had ties below the knee to taper the pants in. 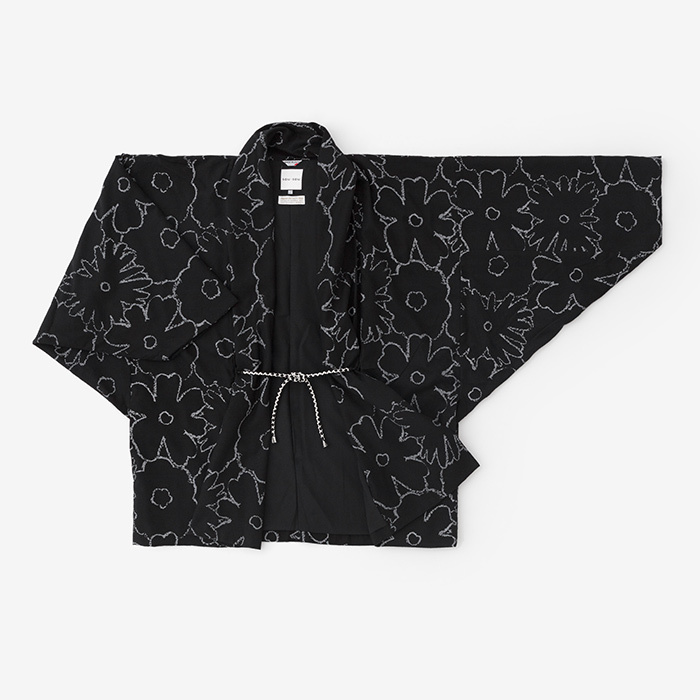 These “Tattsuke” were also named Steco after the “Steco Dance” during the Meiji era. 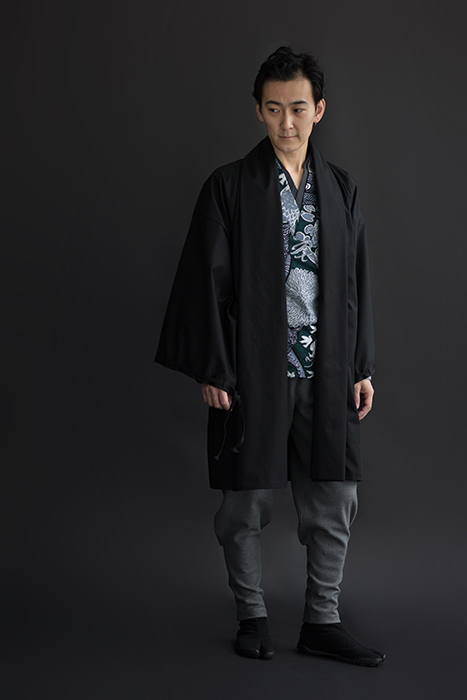 The dance was made famous by 3rd generation Rakugo performance artist, Sanyutei Enyuu, who wore a pair of white “Tattsuke/Steco” under his kimono during performances.